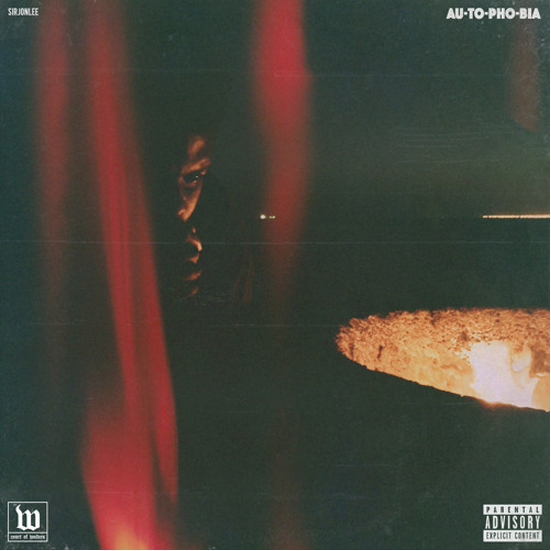 Compton, CA based rapper Sir Jon Lee returns with his newest single “Autophobia,” a record off his forthcoming EP, Melancholy. An ominous piano melody and sparse drums lay the backdrop for a confident hook and piercing verses from Sir Jon as he lets the world know he doesn’t need anyone but himself to survive. True to its message the song is written, recorded and produced entirely by Sir Jon Lee himself. Check out “Autophobia” below and look out for the Melancholy EP coming soon.